Hello everyone! 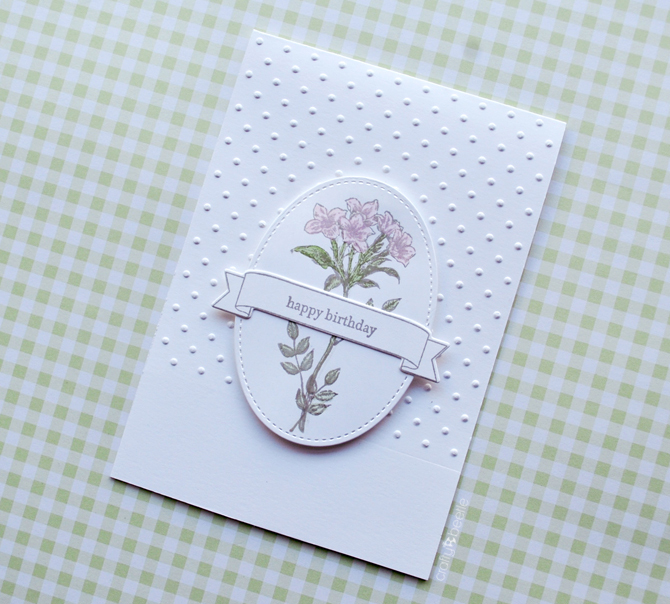 Here's a couple of cards I made with the Avant Garden stamp which was one of the free stamp set in this year's Sale-A-Bration catalogue. 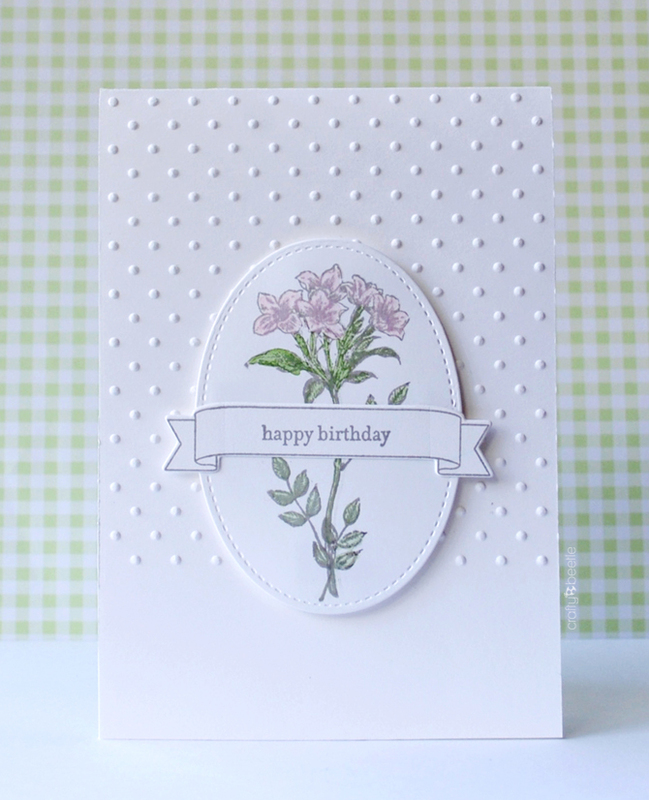 These cards use only the outline flower and leaves from the set. 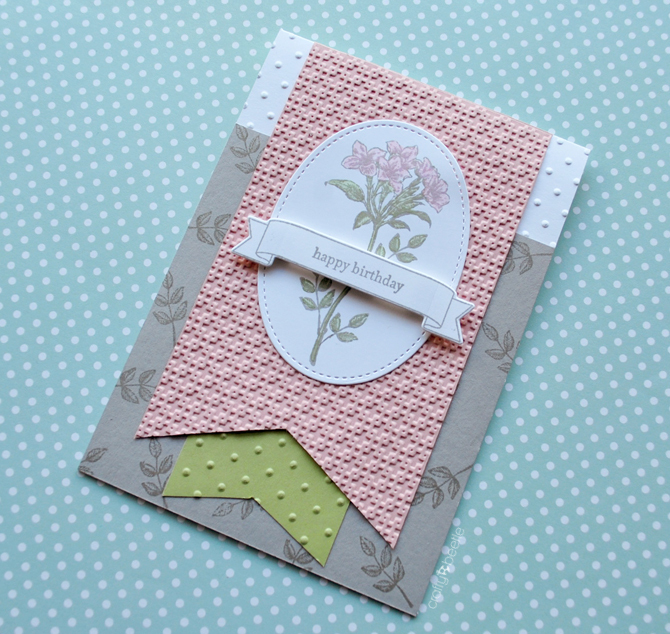 I am hoping to make a few more this weekend with the other floral pattern. This card is a simpler version and I just love the CAS look. 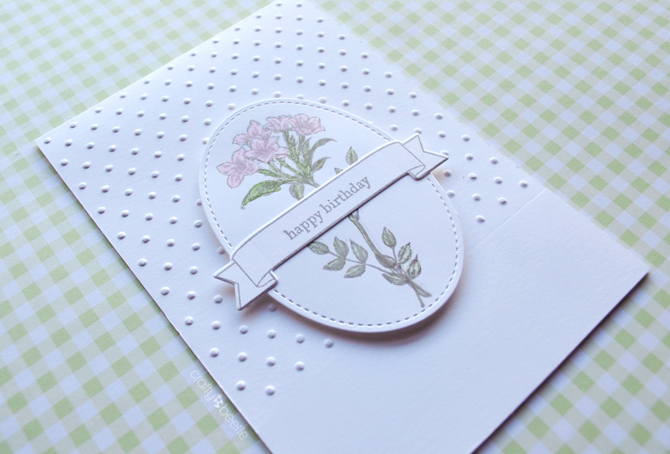 In both the cards I stamped the image in Smoky Slate and did some simple water colouring. 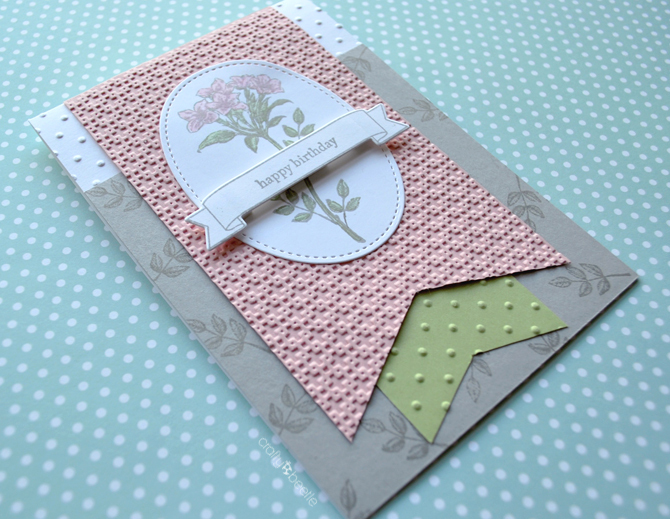 You have done a lovely job in making this beautiful cards. 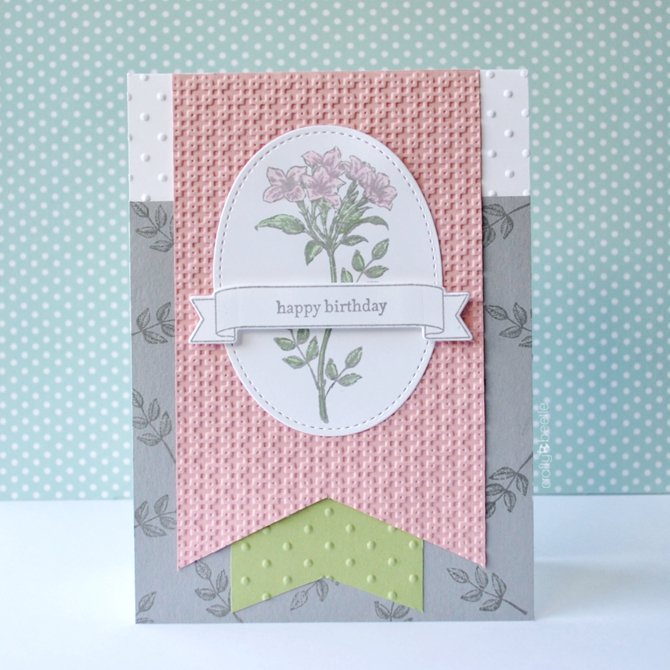 You are lucky to get your hands on the free stamping set. It is a good idea for a crd to give on birthdays. Thanks for sharing!